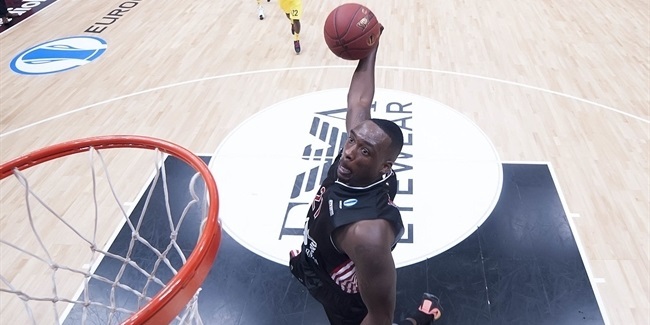 Banvit Bandirma added a presence to its frontline by signing big man Jackie Carmichael, who arrives from Israeli club Maccabi Rishon Lezion. 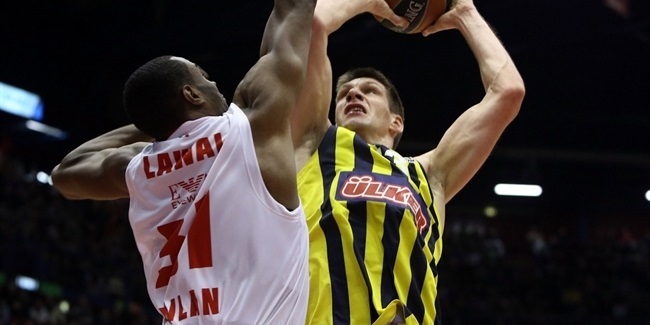 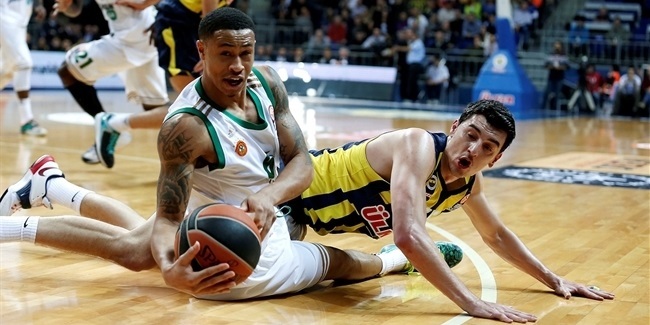 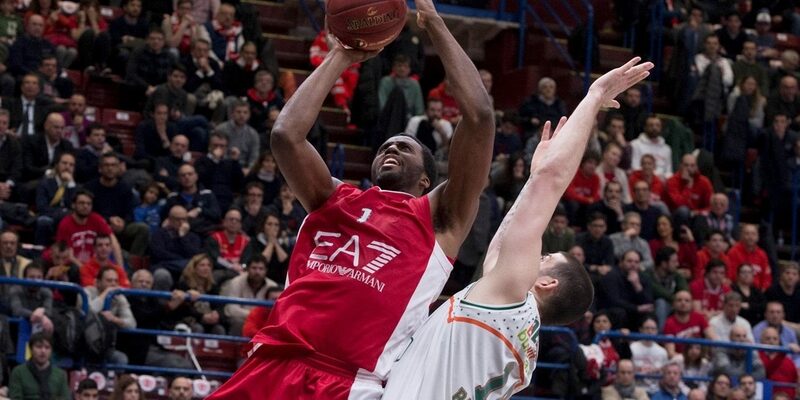 EA7 Emporio Armani Milan started in Eurocup Eighthfinals series with a 69-72 road win at Banvit Bandirma. 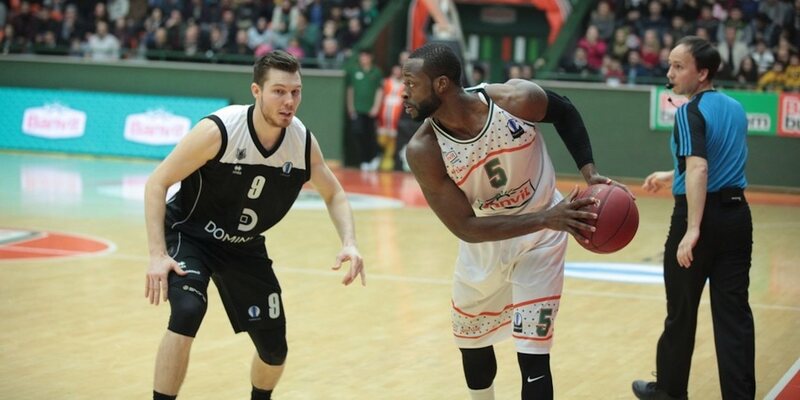 In a do-or-die battle that went down to the wire in Group G, Banvit Bandirma qualified to the Eurocup eighthfinals by downing Dominion Bilbao Basket 73-65 at home on Wednesday. 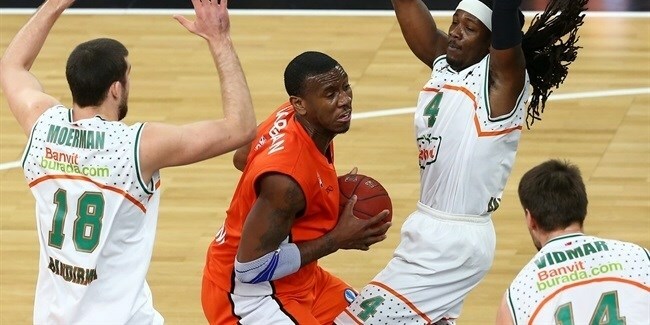 Dominique Johnson, Adrien Moerman and Courtney Fortson tied club records in three-pointers made, rebounds and assists, respectively, as Banvit Bandirma routed ratiopharm Ulm 92-72 on Wednesday. 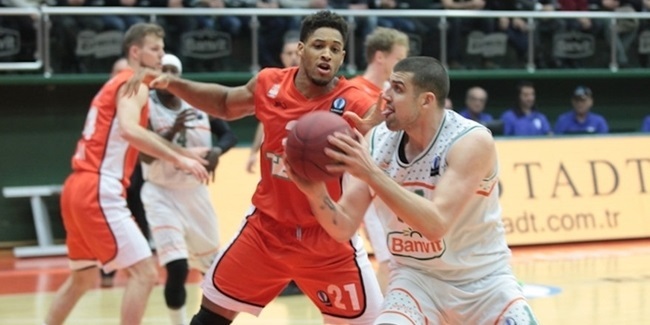 Banvit Bandirma continued its superb long-range shooting in beating ratiopharm Ulm 80-92 for an important road victory in Group G of the Last 32. 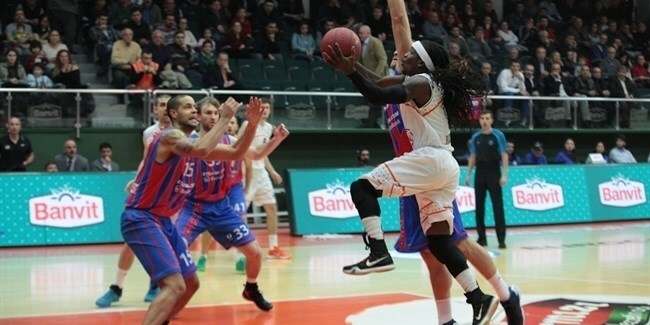 FC Bayern Munich started the Eurocup Last 32 with a coveted road win by outlasting host Banvit Bandirma by 83-85 in a Group G thriller on Wednesday. 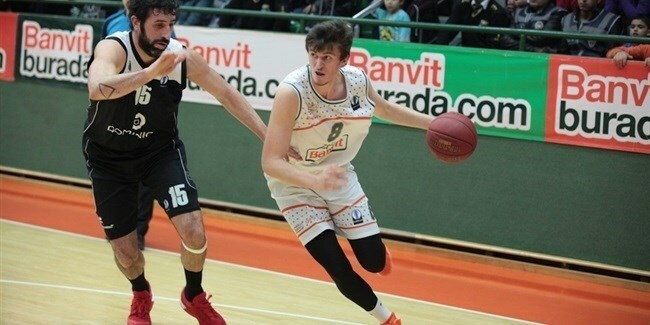 Banvit Bandirma improved to make it to the Last 32 in regular season Group D by thrashing Steaua CSM EximBank Bucharest 90-60 at home on Wednesday. 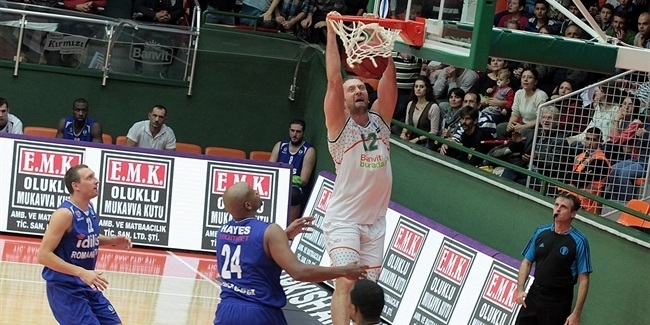 Banvit Bandirma comes off its best Eurocup season ever and wants to use its experience to go even further. 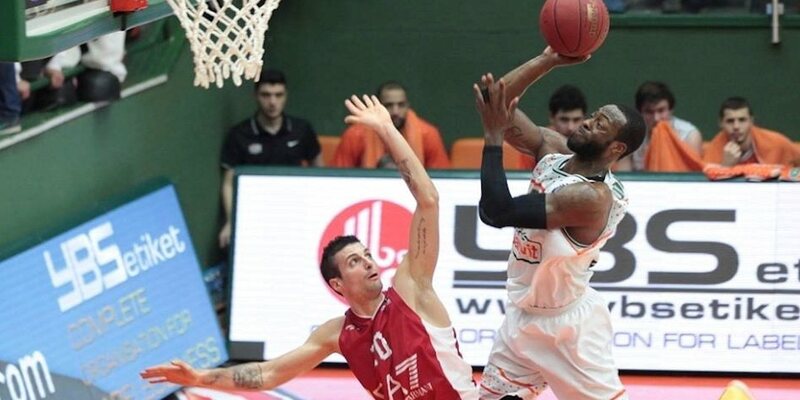 Banvit made it to the elimination rounds and then downed Virtus Roma and Paris Levallois to storm into the semifinals for the first time in club history. 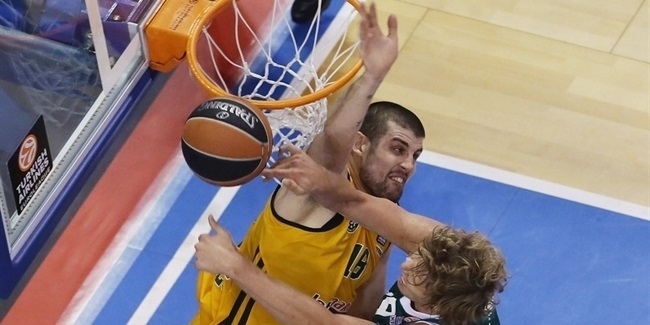 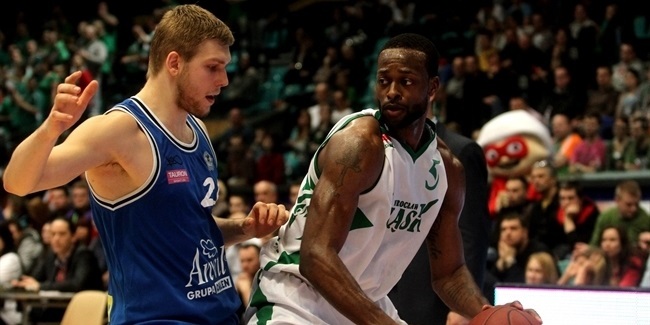 There, eventual champion Khimki Moscow Region stood in its way and ousted Banvit on point difference. 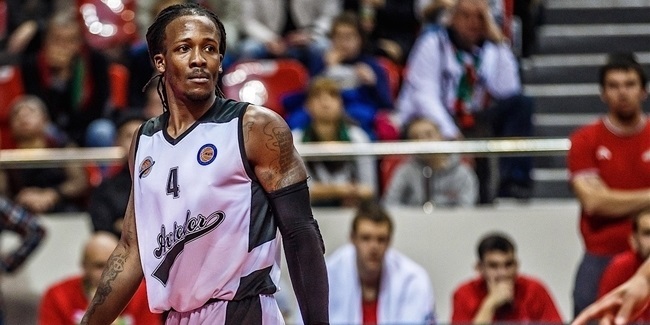 Among the team’s many contributors, Sammy Mejia was recognized and chosen to the All-Eurocup First Team. 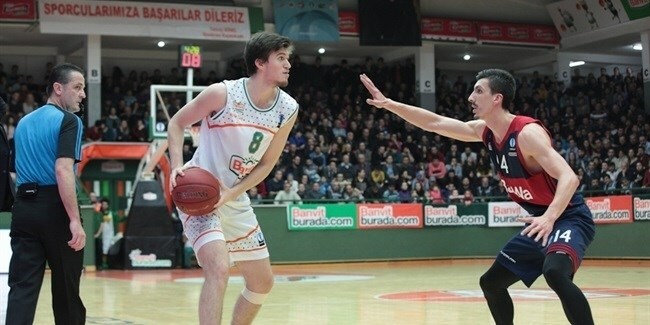 Banvit returned to the Turkish League playoffs, but lost to Pinar Karsiyaka in the quarterfinals. 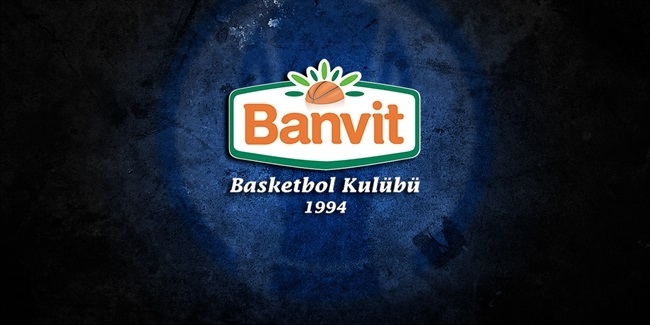 The club's history dates back to 1994, when it was founded by workers at Banvit, a meat company in Bandirma. 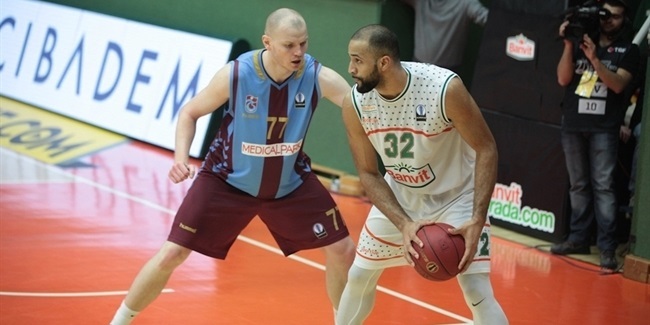 It competed in local leagues until moving up to the regional level in 1998. 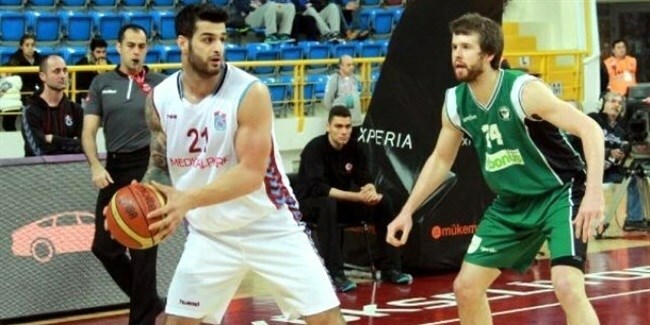 The club made it to the second division in 2001 and became the 2004 second-division champion, for which it earned a spot among the Turkish elite. 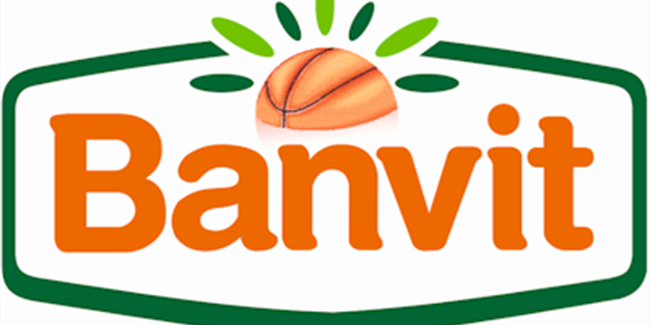 Banvit shined in its European competition debut by reaching the 2005 FIBA Europe Cup semifinals and made it to the Turkish League semifinals in 2006 and 2010. 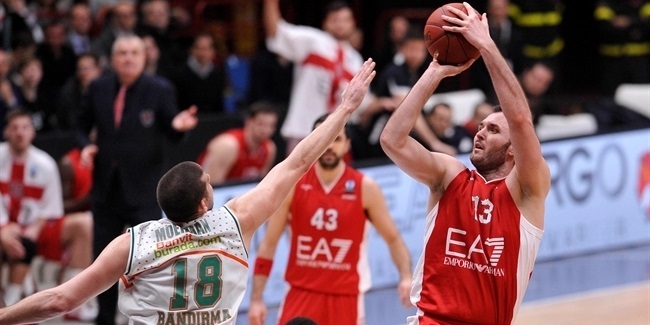 Its Eurocup debut came in the 2010-11 campaign and one year later, it finished a tiebreaker short of a quarterfinals berth. 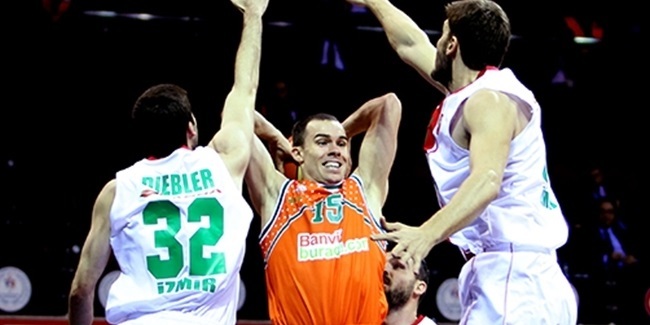 In the 2012-13 season, Banvit narrowly missed out again on the Eurocup quarterfinals and advanced to the Turkish League finals after downing Besiktas and Anadolu Efes in the process. 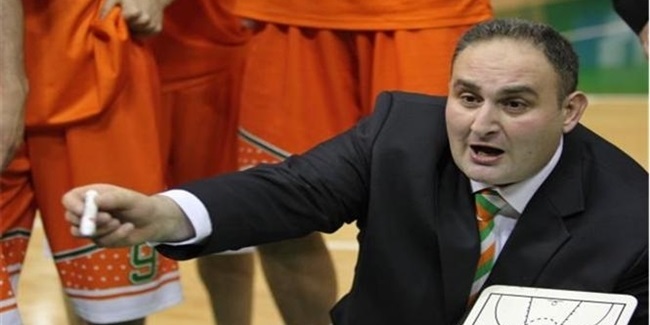 With Dimitris Itoudis as head coach and Mejia, Chuck Davis and E.J. 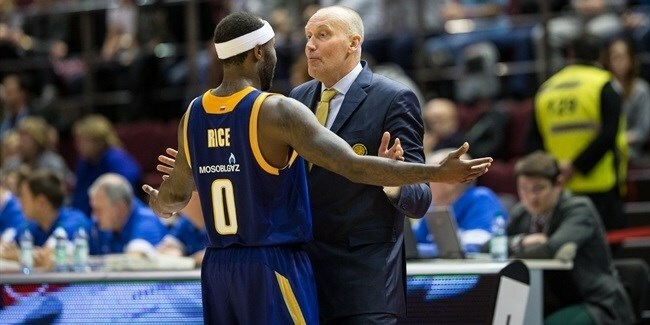 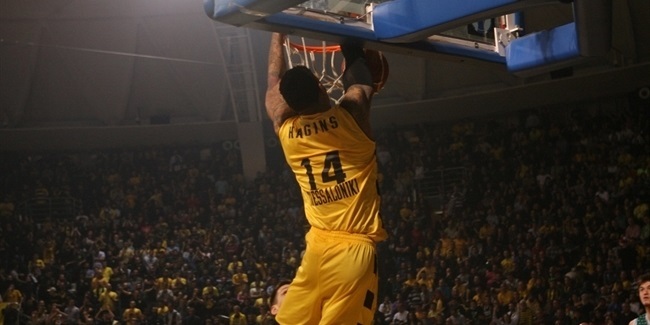 Rowland as its main players for the 2013-14 campaign, the club reached the Eurocup Last 32 and was first at the end of the Turkish League regular season, but could not add a title to its roll of honors. 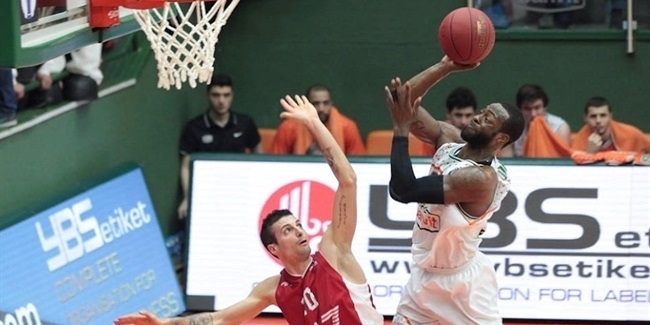 Banvit is now in its sixth consecutive Eurocup season and the goal is the same as last year – fighting hard in all competitions, and trying to bring a title home.